Fresh on this HTC's servers this morning we have the source code for the latest G2, DZ and Dinc kernels, along with source code for their respective WebKit browsers. While this news may not be much help to those still desperate for a G2 perm-root, it should come in handy once an easy solution for that is achieved, as it will facilitate the creation of custom ROMs for the G2 (and Desire Z). Much has been made of the T-Mobile G2's current rooting situation - in case you've been living under a rock for the past few months, it's currently rootable, albeit not permanently just yet. 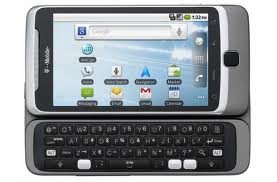 Deriving its name from the HTC Vision device codename, VISIONary is a simple one-click temporary root app for the T-Mobile G2. 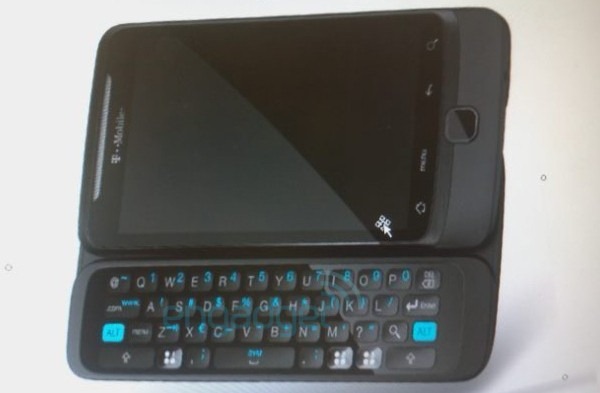 Called the myTouch 3G HD, the phone appears to have the same button layout as the myTouch 3G Slide, including the Genius Button and trackpad. 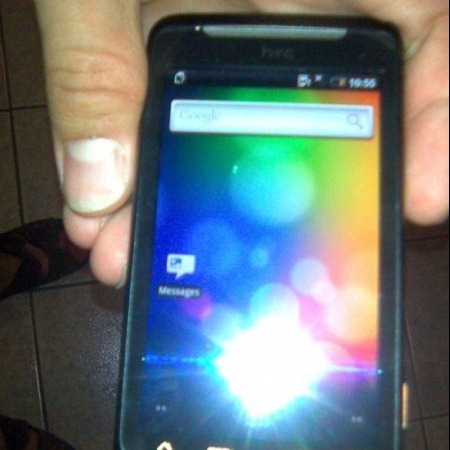 Details are scarce on this one, but a new shot of the HTC Vision has been leaked. With the shot came a few new details: it’s likely headed for T-Mobile (either in the US, overseas, or both), and will be named the G1 Blaze. If it’s true that this phone is going to be packing HSPA+, it could be a big winner – so far, T-Mobile has no phones that support it, and it’s pretty speedy. 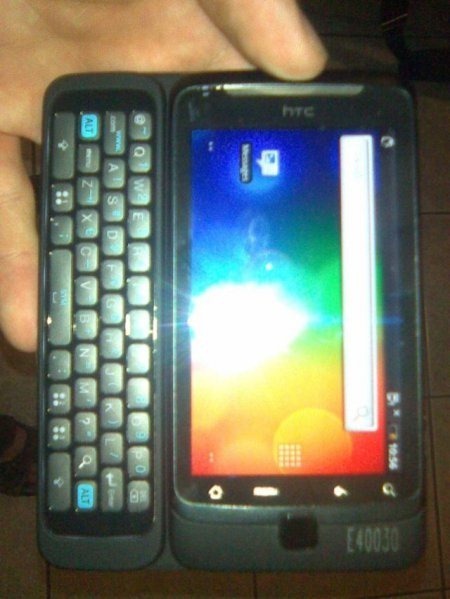 A few days ago, we found a couple of blurrycam pictures of the HTC Vision. 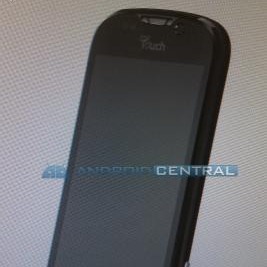 Yesterday, a blurrycam shot of T-Mobile’s roadmap leaked, and it shows an HTC Vanguard releasing on September 9. 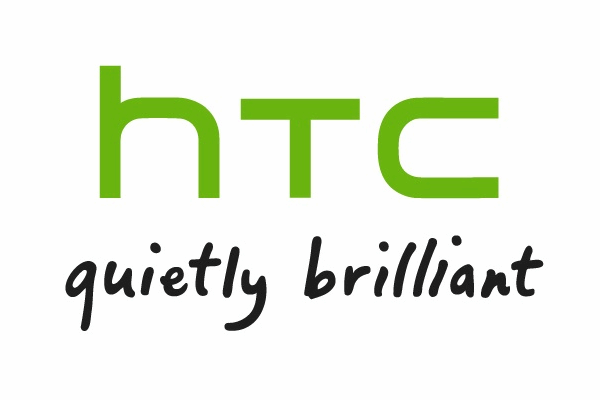 Now, Engadget has word that the HTC Vision is launching in September – the same time the HTC Vanguard is shown launching on T-Mob’s roadmap. 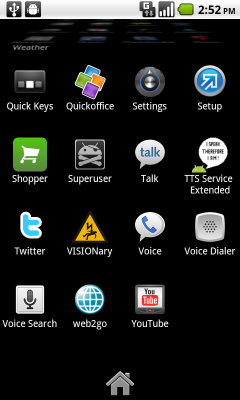 The Vision will be T-Mobile’s first HSPA+ phone. (As I’ve mentioned before, HSPA+ is pretty awesomely fast, and expanding like the wind.) 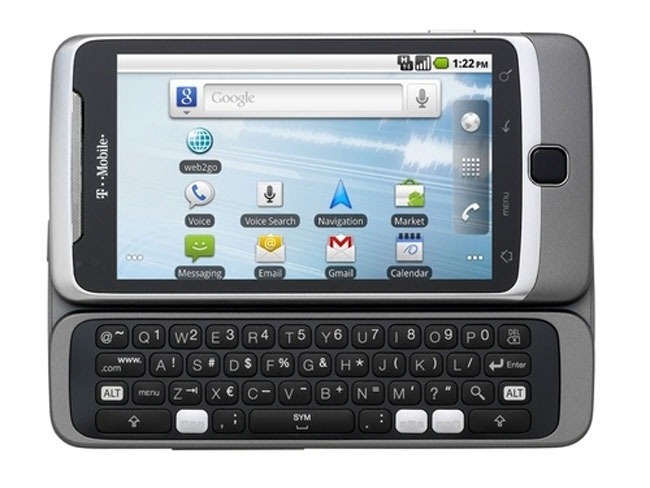 The specs are rumored to include a 3.7” screen, slide-out 4 row QWERTY keyboard, Android 2.1 with sense, and a 1 Ghz processor.